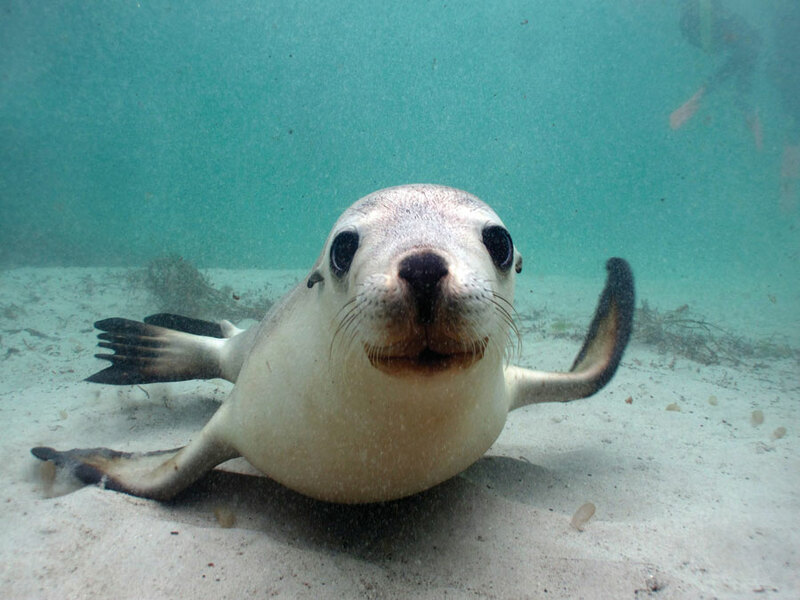 Adventure travel is an art-form in South Australia, most likely because they have a keen understanding that your idea of adventure includes food, wine and wildlife. Kangaroos, koalas, oysters straight from the sea to your plate, Barossa Valley reds, and the country’s new capital of cool, Adelaide. Beyond, there are ways to get out, do a walkabout, sip a vintage or two, taste the freshest seafood, and get your G’day Mate on. 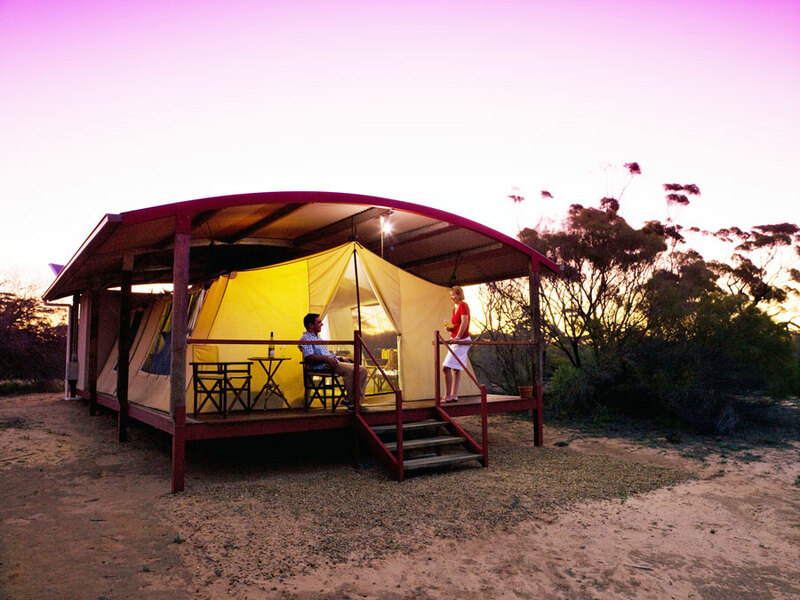 Gawler Ranges Wilderness Safaris: This is the exclusive outback safari on the Eyre Peninsula that our insider was lucky enough to experience. You’re met in Port Lincoln (Australia’s seafood capital, just a 30-minute flight from Adelaide), and whisked away in a 4×4 headed into the outback for three days/two nights. On the way up, you’ll visit a wild koala sanctuary, where you’ll see dozens of them gazing at you from the trees and sometimes from the ground. After a while, the paved roads make way for dirt roads, and eventually you’ll come to the remote Kangaluna Camp, the home base. It starts with a drink on the porch, as kangaroos, emus and brightly-coloured birds have a drink of their own from the water basin just a few feet away. A savoury home-cooked meal is served inside the dining tent with a selection of delightful South Australian wines. 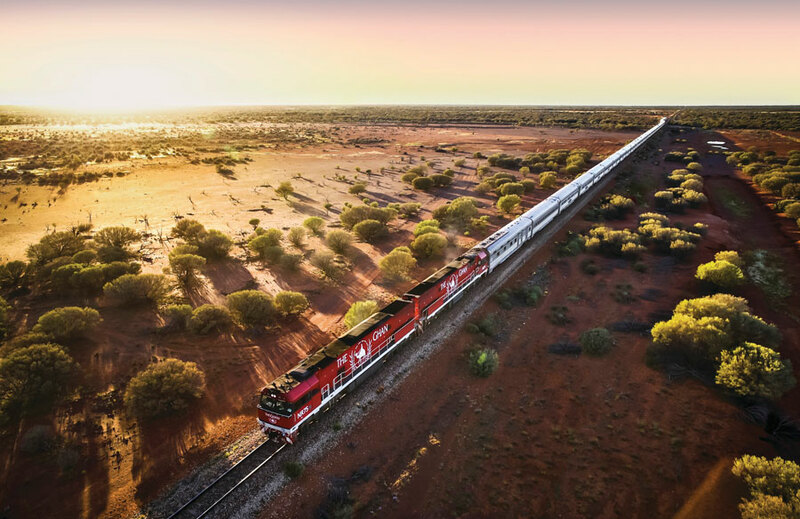 The Ghan and Indian Pacific: These are the classic luxury rail adventures, and then some. 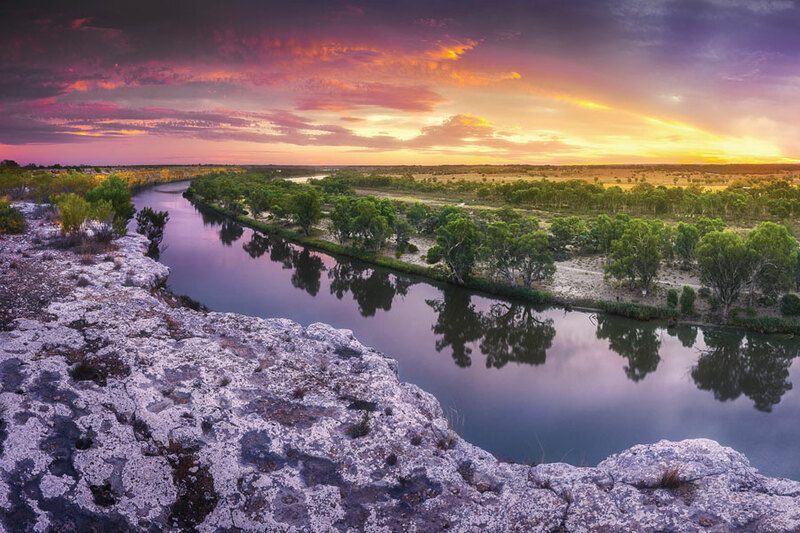 Departing from Darwin and going south, The Ghan Expedition provides many opportunities to get off the train and explore the outback (including the underground town of Coober Pedy) before arriving in Adelaide. 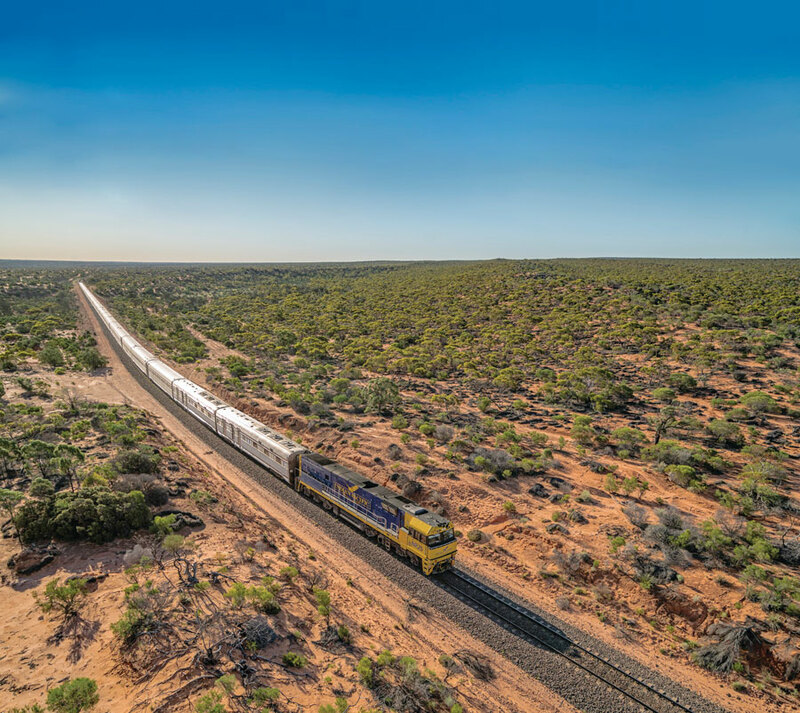 The Indian Pacific can be boarded in Adelaide, and then taken west to Perth through the Nullarbor (Latin for “No trees”) and outback.